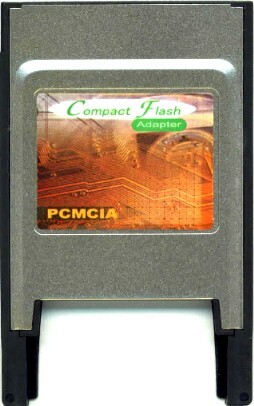 PSI distributes the following PCMCIA (PC card), CompactFlash, IDE, SATA and ExpressCard adapters. 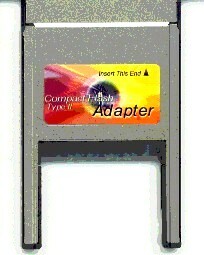 Please click the type of the adapter below to jump forward. 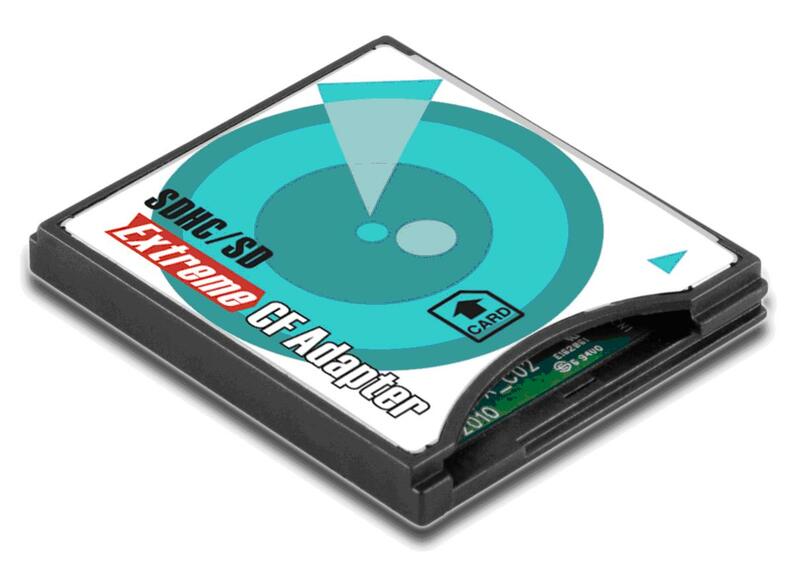 Add a PCMCIA port through the IDE port. 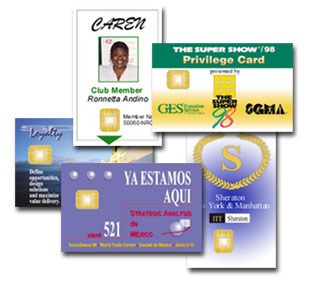 For ATA-compliant cards only! 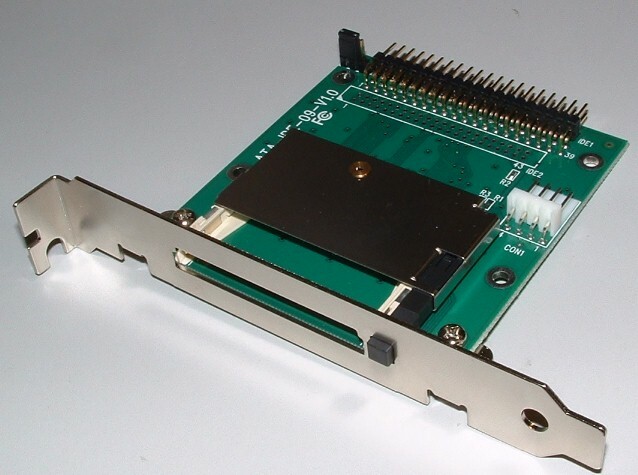 PCI Express (PCIe) front single-slot reader for ExpressCards: easily to connect to your desktop PC's 64-bit Express PCI (PCIe) slot and add a front ExpressCard slot; supports a max. 5Gb/s data rate. 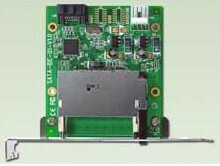 Now on your desktop you can use your laptop's ExpressCards: wireless 3G, Serial I/O, SATA, etc. 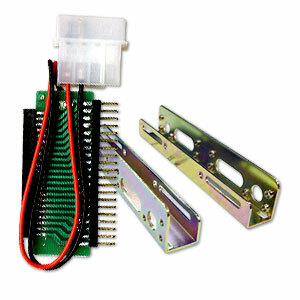 Accepts both 34mm and 54mm Express Cards. New! 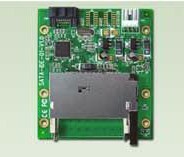 PCI Express Control Board, easily installed to your desktop PC's 64-bit Express PCI (PCIe) slot, supports 2.5Gb/s data rate. 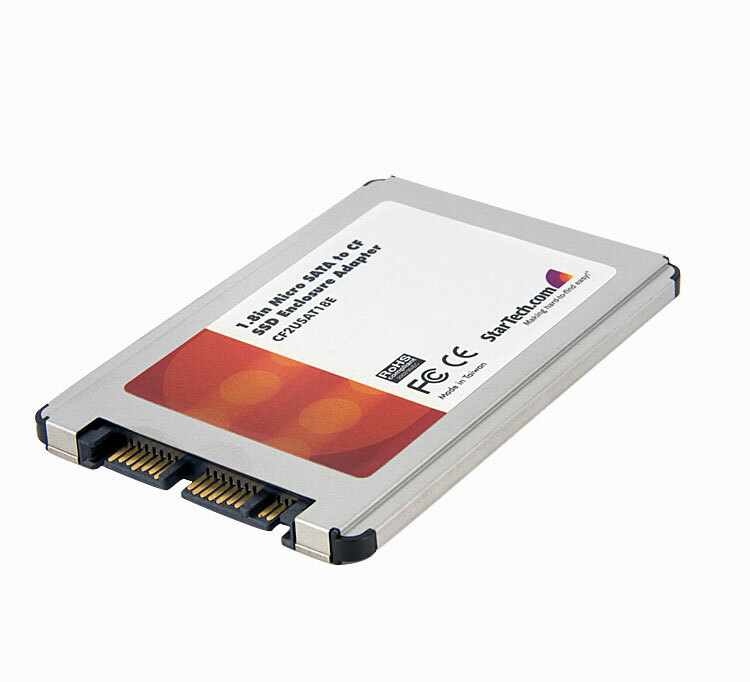 Add an ExpressCard slot on the back of your desktop for your laptop's ExpressCards: wireless 3G, Serial I/O, SATA, etc. Accepts both 34mm and 54mm Express Cards. 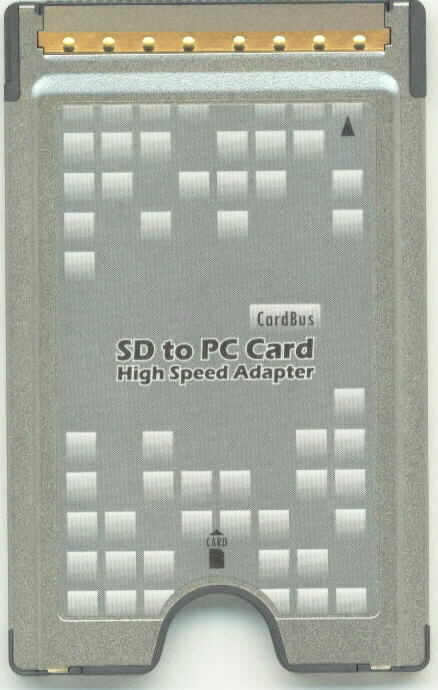 PSI PCMCIA type II adapter for smart cards (P/N: SCPC). 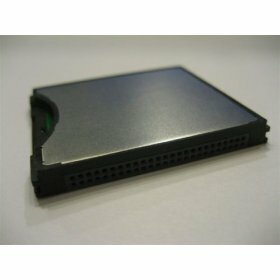 Insert into a PCMCIA slot and you can read/write the smart cards immediately. WARRANTY & SUPPORT. Tech support from manufacturer and PSI.For tech support and/or RMA, please go to http://www.psism.com/support.htm.